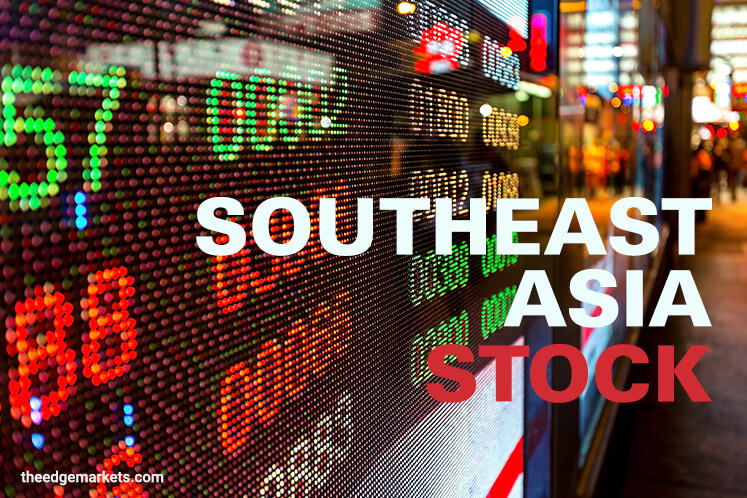 (March 31): Most Southeast Asian stock markets edged down in sluggish trade on Friday, in line with broader Asia, but Indonesia eked out some early gains to hit a record high for the second time this week. MSCI's broadest index of Asia-Pacific shares outside Japan retreated 0.5%, as investors balanced positions on the last day of the quarter, but was on track for a near 13% gain year to date. "At this point, the end of the quarter, most of the markets are simply moving sideways, as they prepare for the second quarter," said Manny Cruz, an analyst with Manila-based Asiasec Equities Inc.
Indonesian stocks fell 0.1%, after gaining as much as 0.2% to hit a record high of 5,606.03 earlier in the session. Indonesia was on track to post a fifth quarter of gains in six, adding 5.5%. Credit rating agency Standard & Poor's has a "BB plus" rating on Indonesia — one notch below the investment grade. The country's coordinating minister Darmin Nasution said earlier this month that S&P had no reason to keep Indonesia's credit rating below investment grade. "S&P is still very much in wait and see mode as they have said that they need to be convinced in terms of the fiscal condition in Indonesia and that they are also quite concerned about the low GDP," said Harry Su, an analyst with Bahana Securities in Indonesia, adding that it was not clear whether the rating agency would upgrade. Vietnam shares gained as much as 0.4% to hit their highest since February 2008 and were on track for a 9% gain for the quarter. Singapore stocks climbed 0.2% and were on track to extend gains into a fourth straight quarter, adding 10.3%. Financials accounted for nearly half the gains in the current session, with DBS Group Holdings Ltd rising 0.4%. Malaysian and Philippine stocks declined 0.3% each, with losses in telecom and industrial stocks weighing on the indices, respectively. Malaysia was on track for a 6.2% gain on the quarter, while Philippines, which was headed for its first quarterly gain in three quarters, added 6.9% year to date. Thai shares were down 0.1%, but were in line to extend gains into a fifth quarter, adding 2.4% in the last three months.